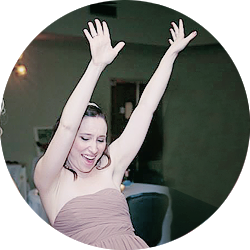 Anna who is Magic: Dinosaurs, Murder and Dinosaurs that are Murderers. Dinosaurs, Murder and Dinosaurs that are Murderers. One of the best things about summer is being outside. For any reason. Once a month from May to September, a local shopping, dining, entertainment complex, Heritage Station, shows a movie outside on the patio. In May it was Rear Window, June brought The Goonies, and this past Friday was Jurassic Park. No one loves dinosaurs quite like I do. I have like six dinosaur tee-shirts, no lie. When I got my wisdom teeth out about 10 years ago I was obsessed with watching Jurassic Parks 1, 2 and 3. It was my sole reason for living for about two days. Well, that and The American President. Anesthesia man. It'll make you wacky. I also recently discovered that in the next county over, they also show a movie outside at the local pool once a month. 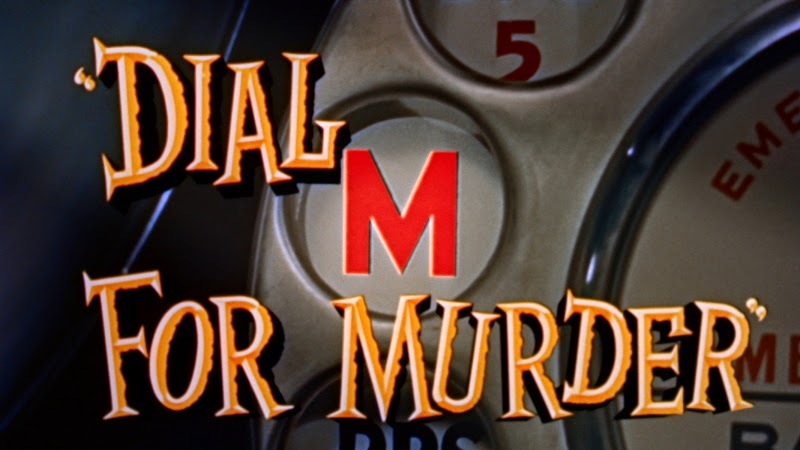 I sadly missed the first one or two because I didn't know, but I found out that they were showing Dial M for Murder last night. The one thing I might love more than dinos are Hitchcock movies, and if one is being shown, I am there! Nothing to do with the movie, but someone stuck this funny sticker on a sign near where the movie was shown! The thing about Hitchcock movies -- and for me, a lot of old movies in general -- is that watching them is like being wrapped in a warm blanket. Know what I mean? When I watch them, it's like visiting an old friend I haven't seen in a while. That might be weird, but they are so familiar and comforting in that way. If you're local, Heritage Station will show Harry Potter and the Sorcerer's Stone the First Friday in August and We Are Marshall the first Friday in September. The movies are just $1 to see! Dreamland Pool will show Vertigo the second Saturday in August ... and it's FREE, which is my favorite word!